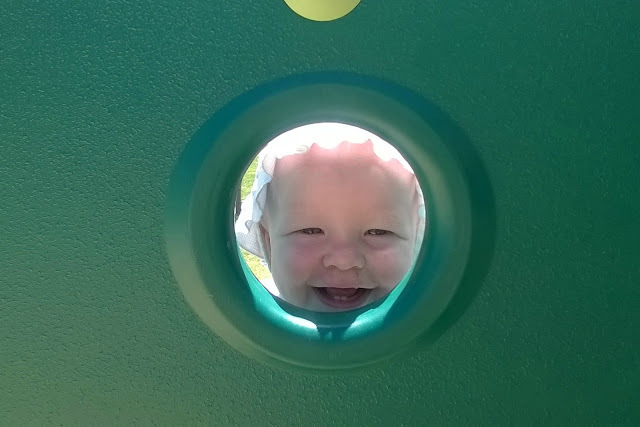 This summer, I want my family to break out of our neighborhood park rut and start exploring all the fun parks and splash pads our area has to offer. Enter the park passport! 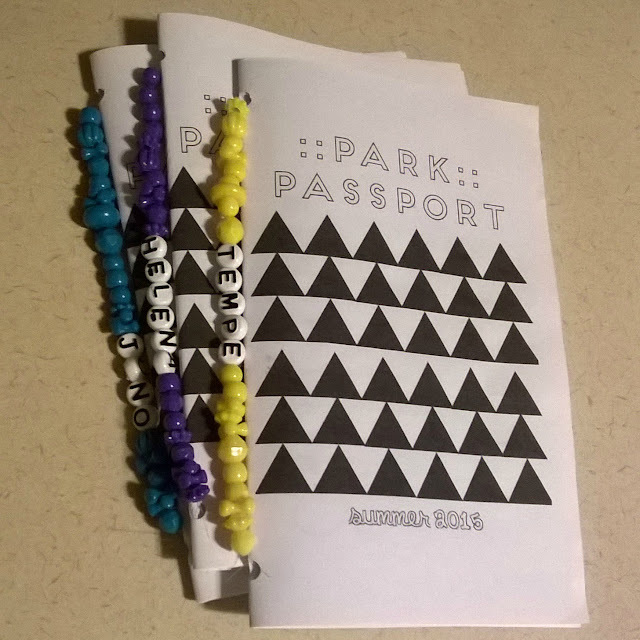 I created these simple little park passport booklets for each of my older children. 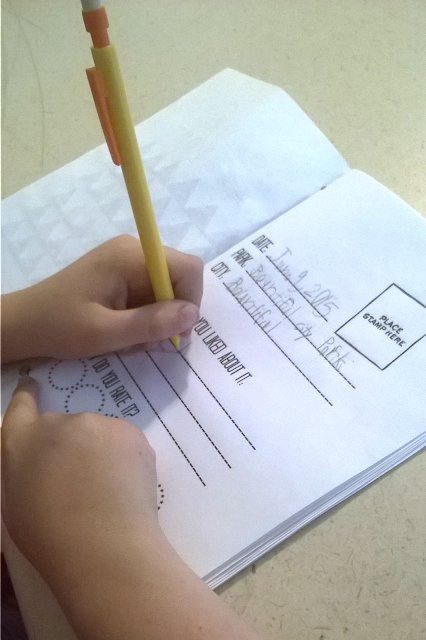 The plan is to visit a different park or splash pad each Tuesday of the summer, and then fill out a page in the passport--and don't tell my kids, but it also sneaks in some writing practice! 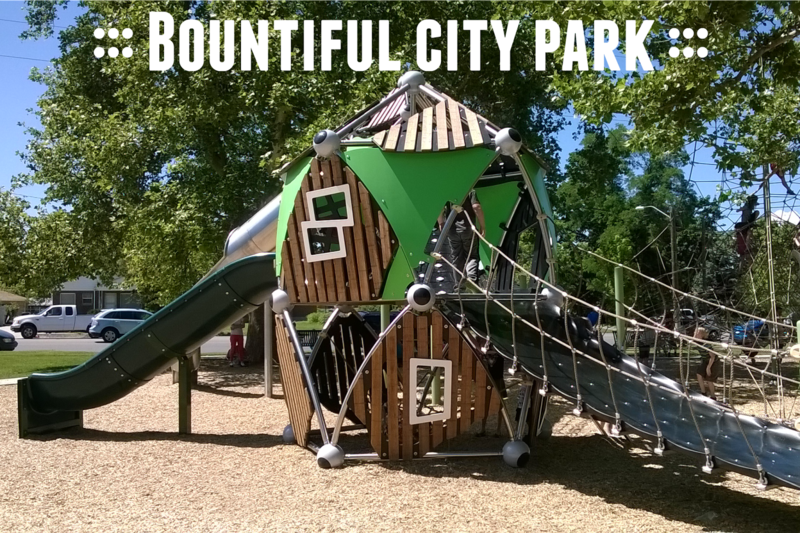 Today was our first official park day, and we decided to check out the new and improved Bountiful City Park. This park is just next to (south) of the South Davis Recreation Center on 200 W and 400 N in Bountiful. I've always liked this park because it has lots of shade trees (a must for this East coast bred momma!) but the playground wasn't anything special until just recently. Wow! The new playground is phenomenal! The focal point of this playground is the 25ish foot climbing pyramid. 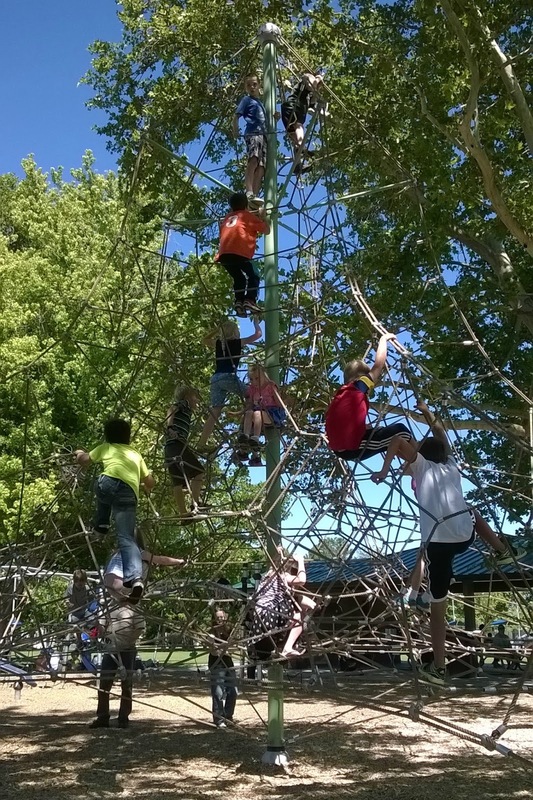 My kids went straight for this and spent most of their time climbing on the network of ropes. 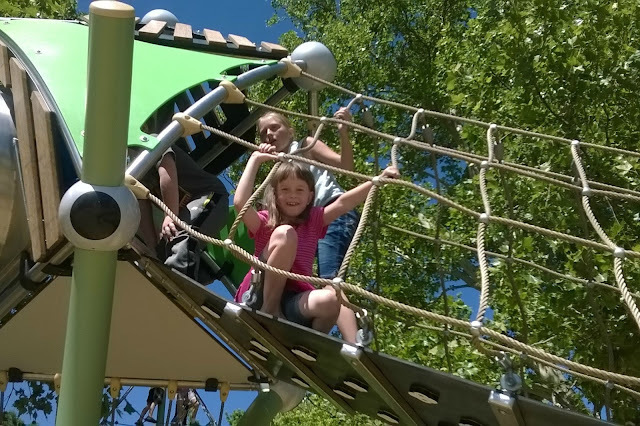 This park actually has four different playgrounds with varying designs and age ranges. 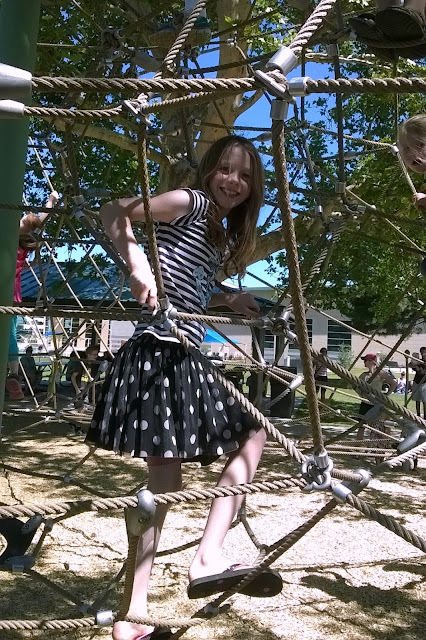 It's very different than any other park we've ever been to and there was something for everyone! Scattered around the playground equipment are these "spinny things" and a merry-go-round. 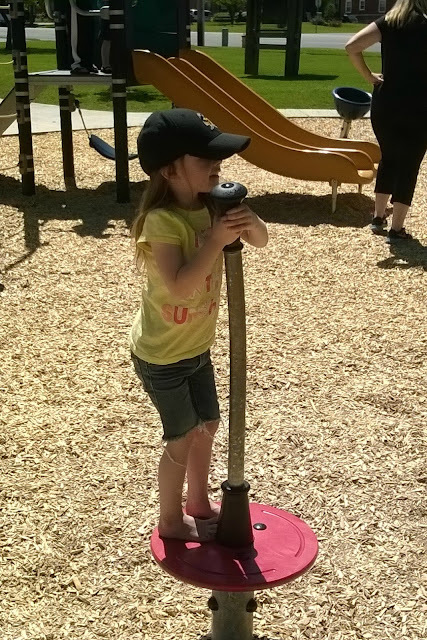 Even Pearl had fun on the smallest playground! 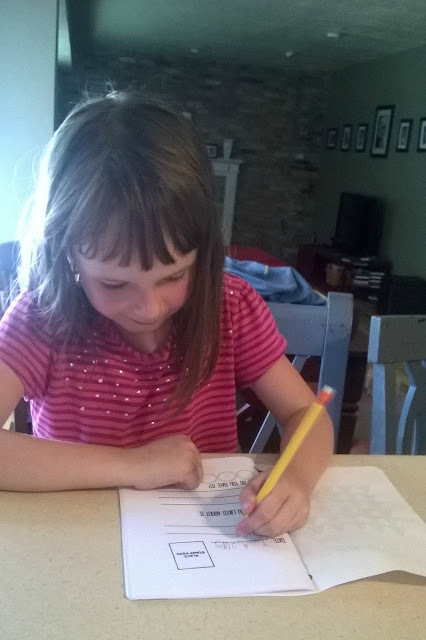 When we got home, the girls got right to work on their park passports. Included on each page is a place to add a stamp after visiting, the name of the park, and a place to list three things you like most. There's even a five star rating system on each page! Do you want to make a park passport for your kids? Click----> here to download the cover and pages!